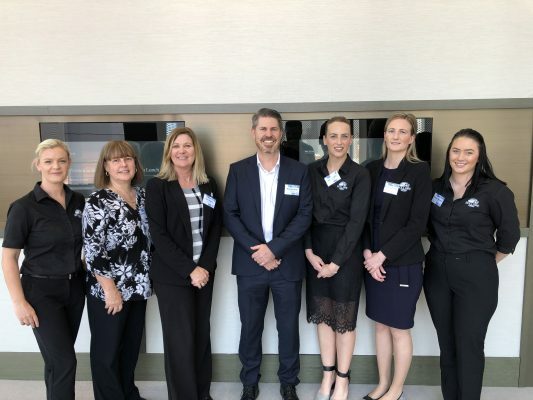 On the last day of November, a number of our team members made their way out to the end of year Master Builders and Bankwest – Women in Building and Construction luncheon. The event was a fantastic opportunity to celebrate the women who work in the building and construction industries. 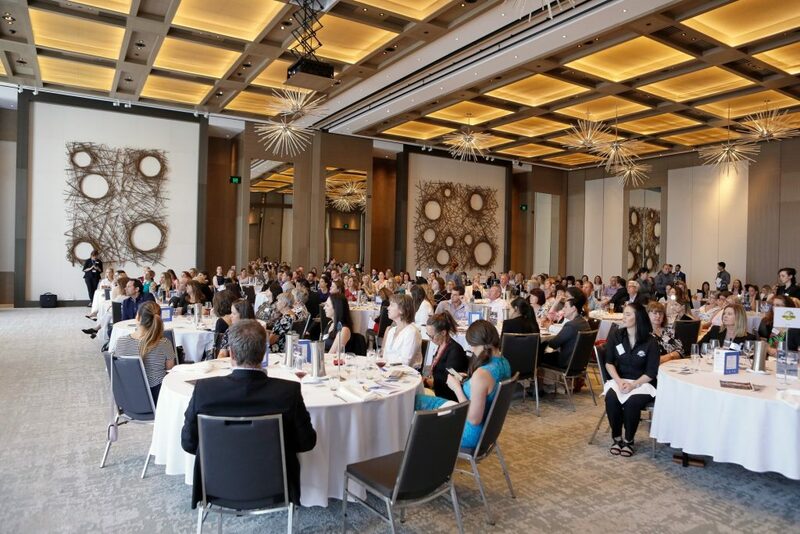 While traditionally a male dominated industry – this event showed the importance of gender diversity in the workplace. 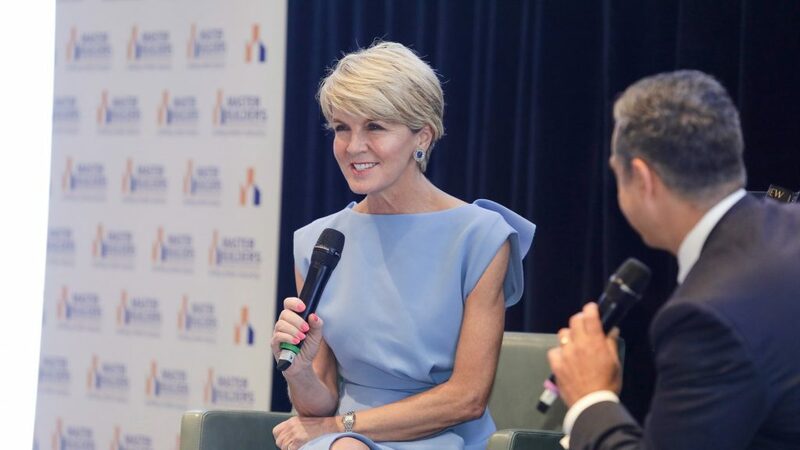 Attendees were in for a treat with The Honourable Julie Bishop MP presenting a keynote speech. With experience in a traditionally male dominated industry, Julie Bishop was a strong example of how to succeed in your industry and strive for excellence. Guests gained valuable insight into the professional life of Julie Bishop through the Q & A portion of the presentation. Skill Hire is proud to support the women who work across our company and thanks each and every one of them for their contribution to Skill Hire and for the hard work they undertake. Images credited to the photographer at the event, images available here.